Performance, adaptation and responsibility are central to current thinking about fashion tech, driven by innovative passive intelligence technologies, as seen in the exhibitors’ offer at the Wearable Lab. At a time when people are facing critical issues regarding their future in tomorrow’s world, it is more important than ever for the creative fashion industry to reinvent itself, to be a better partner on the road to innovation. This season, the Wearable Lab space stands out as a critical platform for fashion tech players who are putting all their R&D expertise at the service of intelligent, reactive and above all creative fashions, ready to accompany the quest for enhanced human performance. At the heart of the Wearable Lab, the Skills² exhibition will showcase designers who make the body and performance a focus of their fashion proposals, as well as a selection of textiles from the MatériO’ fabric library, a platform to discover innovative materials. Nearly 4 billion years of evolution have allowed nature to develop optimal solutions to adapt to major climate and environmental changes. With biomimicry, fashion tech is inspired by nature’s enhanced performance to develop the fabrics of tomorrow. This is the challenge taken up by exhibitors in the Smart Materials sector. Among them is Spain’s Pyrates, which exploits plant fibres to create textiles that promote the regeneration of skin cells, muscle relaxation and blood circulation. 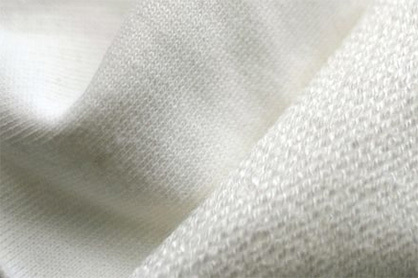 Likewise, the American company 37.5® Cocona has developed the 37.5 natural technology, which gives fibres and yarns a dynamic thermo-regulating property to wick away moisture. Conversely, players committed to more responsible fashion strive to integrate technological processes into natural fibres. 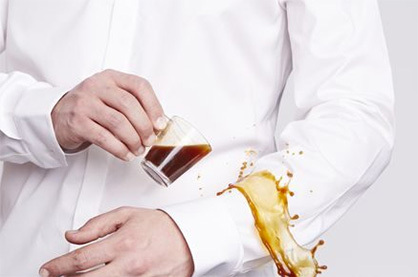 Such is the case at the American company Dropel, which transforms the molecules in natural fibres to create water-repelling and stain-resistant textiles. Such a necessary dialogue between nature and technology will be discussed in detail by CEEBIOS (The European Center of Excellence in Biomimetics in Senlis) at a keynote presentation on 13 February at 10 am, in the Wearable Lab space, Hall 6. The challenge of tomorrow’s fashion: to allow people to surpass their simple human condition by offering them new capabilities. To do this, exhibitors at the Wearable Lab put high technology at the service of smart clothing. 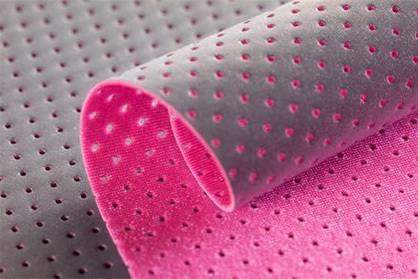 SNT and Unitex have thus developed glowing fabrics made from optical fibres, and CRY by JRC Reflex and Madeira Garnfabrik offer, respectively, retro-reflective fabrics and embroidery yarns. 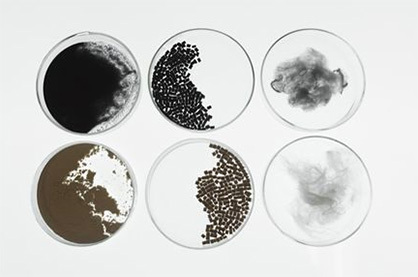 Thanks to the development of yarns and fibres based on graphene oxide, China’s Kyorene® is presenting textiles with antibacterial, odour-resistant, heat-regulating and anti-UV properties, and Induo cottons that resist stains and perspiration. Come discover these smart fashion players at the service of an Augmented Man in the Wearable Lab space, from 12 to 14 February 2019.